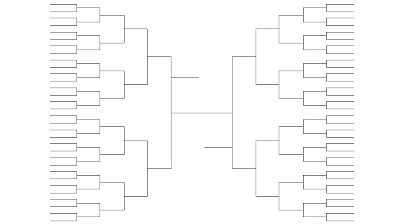 ACC 2019 Men's College Basketball Repick Tournament! 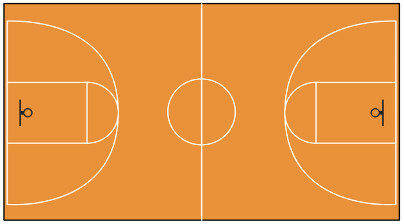 Welcome to the ACC Tourney Repick Pool! 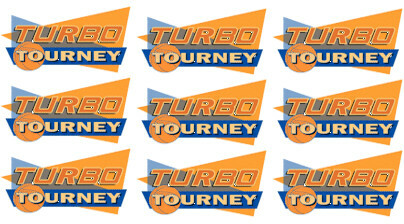 This year we are in our 22nd year of the Turbo Tourney basketball pool. It’s a fun way to enjoy some basketball with family and friends. If you want to join, here is how it works. The repick pool is a 2nd chance for anyone with a busted bracket or who didn't enter the original tournament. 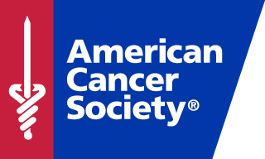 Donations due by 3/28/2019 @5:00pm Central Time. Thank you for your support. Sweet 16=4, Elite 8=8, Final Four=16, Champion=32.